Ah, another progressive masterpiece from Mastodon. I'd say this is possibly my favorite Mastodon album, although Blood Mountain and Leviathan and... hell, even Remission, are all brilliant. The songs on this album seem so fluid and befitting of the element of air. With a mystic story involving spirit journeys, space mind travel, and The Czar of Russia, it is a unique concept that is highly augmented positively by the songs. The two singles are the first on the album, and are certain highlights. The Czar is an epic style song and is possibly my favorite song on the album, along with The Last Baron. Each song is filled with technical playing, shifting tempos and sections, and a very emotionally evocative feel. It is less death metal and more melodic technical metal, this time around. 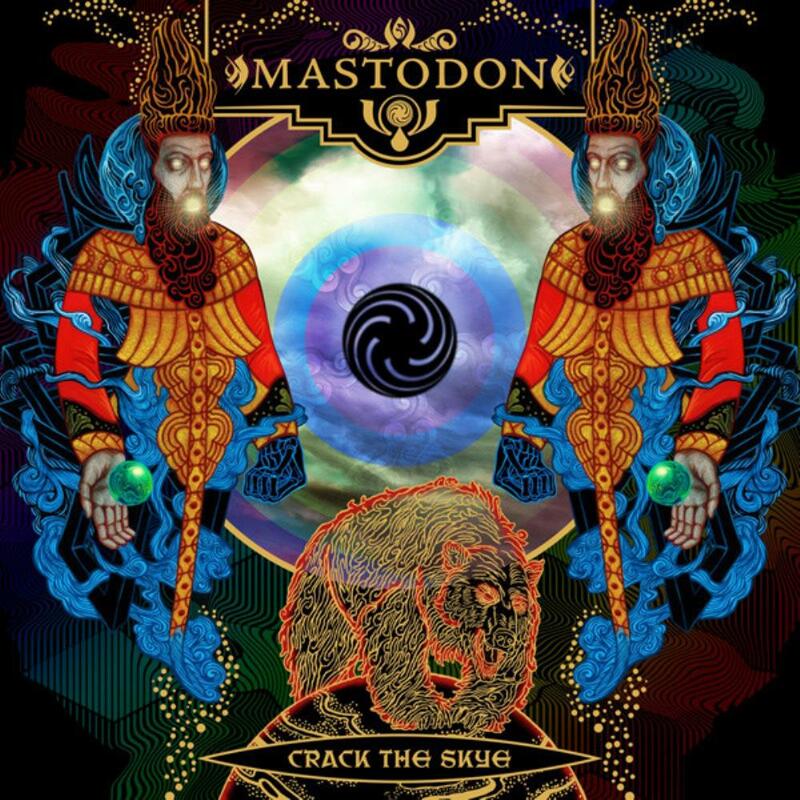 I absolutely love Mastodon, and this is another amazing album. Five stars.